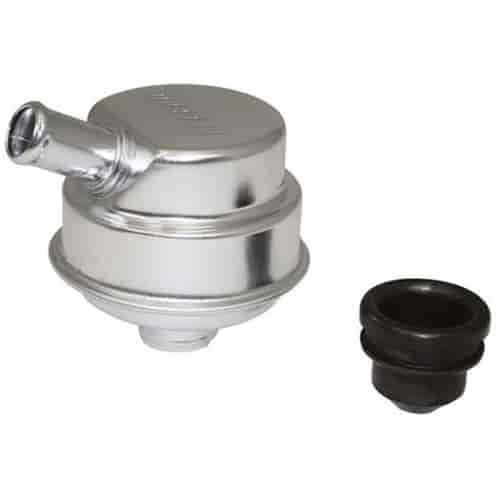 68780 - Moroso Breathers/Oil Filler Caps, Kits and Accessories is rated 4.3 out of 5 by 3. Rated 5 out of 5 by Aspen 7695 from Moroso breathers I got a pair and put them on my Aspen. Easy to install and they work great.